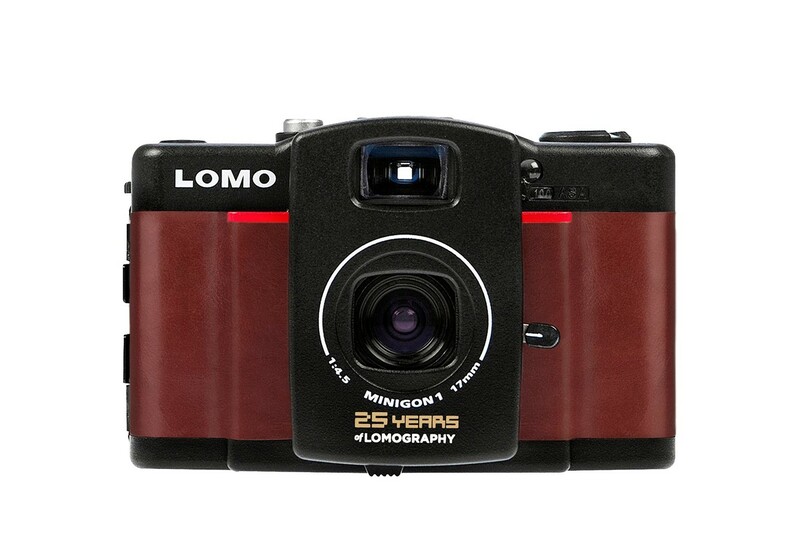 Back in 1992, a group of footloose Viennese students stumbled upon a little black camera called the Lomo LC-A. 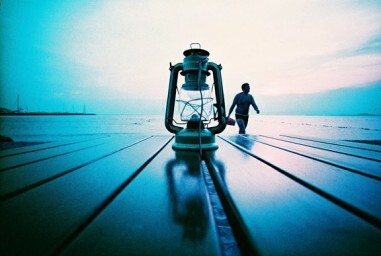 Since then, millions of Lomographers from every corner of the planet have come together to build an unstoppable movement — Lomography! 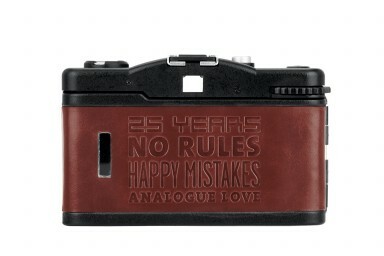 To celebrate a quarter century of no rules, happy mistakes, and a whole lot of analogue love, this 25th Anniversary Edition Lomo LC-Wide features a unique, real leather design, and is complete with a special, embossed anniversary message! 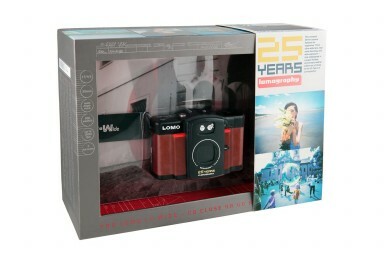 Available while limited stock lasts, this anniversary edition, glass lens camera is compatible with a wide range of exclusive accessories and features the original 17mm Minigon-1 Ultra-Wide-Angle lens, a choice of three different photo formats (full, square or half-format), unlimited multiple exposures, auto-exposure settings, lightning-quick focusing and a tripod thread. 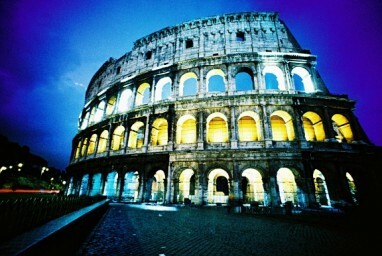 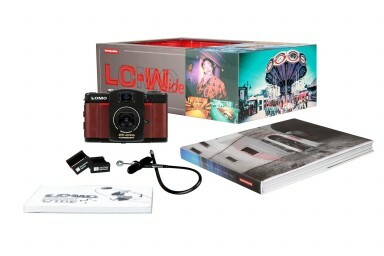 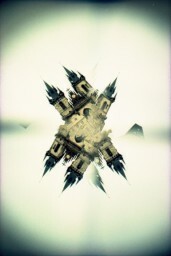 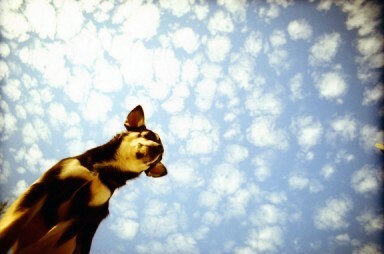 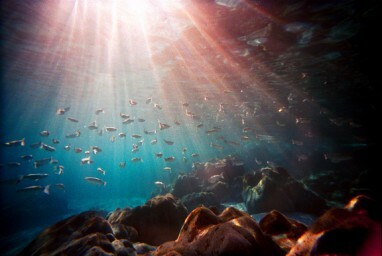 Get your piece of the Lomography legacy now!